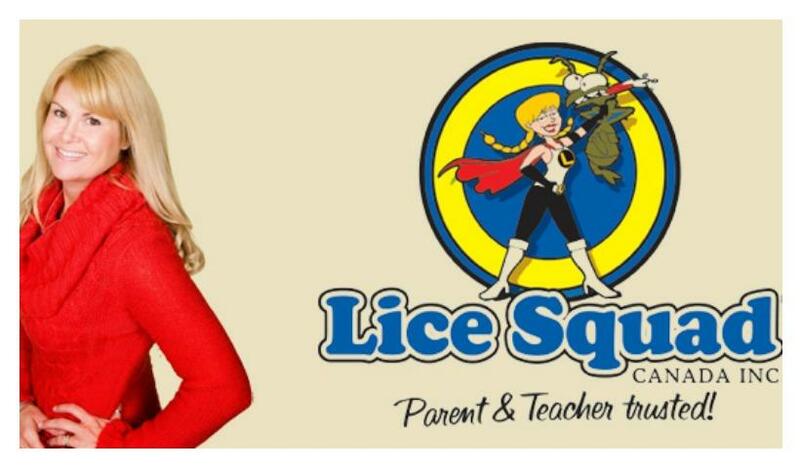 Canada’s award winning Lice Squad is looking to expand and has franchise opportunities available. 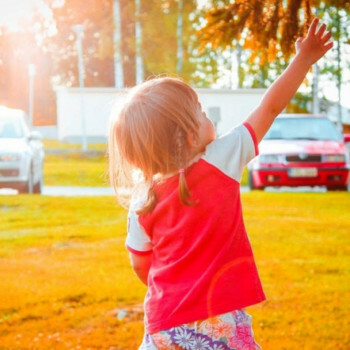 Looking to do a little “Santa shopping” at a craft fair? 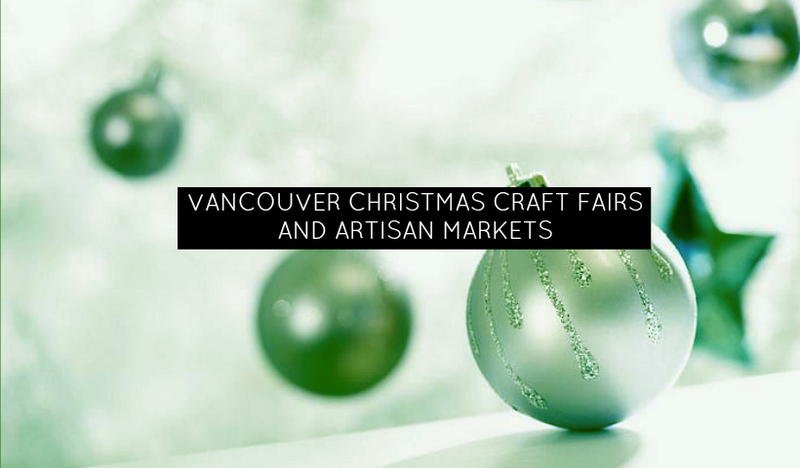 Check out this complete list of Christmas Craft Fairs and Artisan Markets in the Vancouver Area. 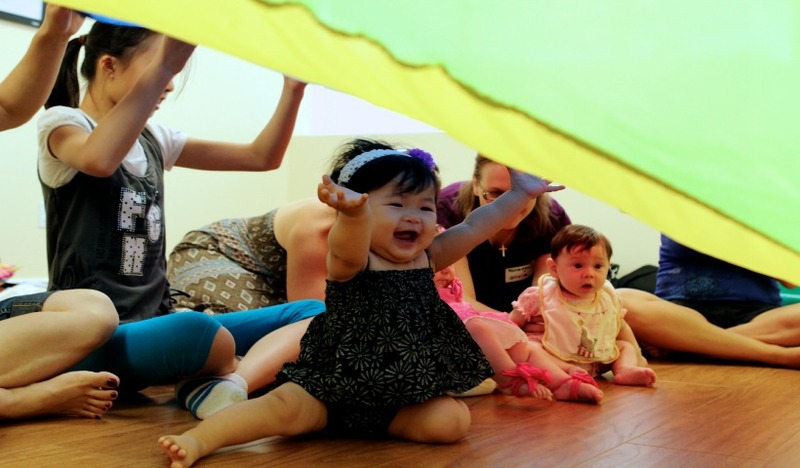 We’re thrilled to be in Vancouver, connecting moms with each other and with local resources, businesses, and great family-focused content!